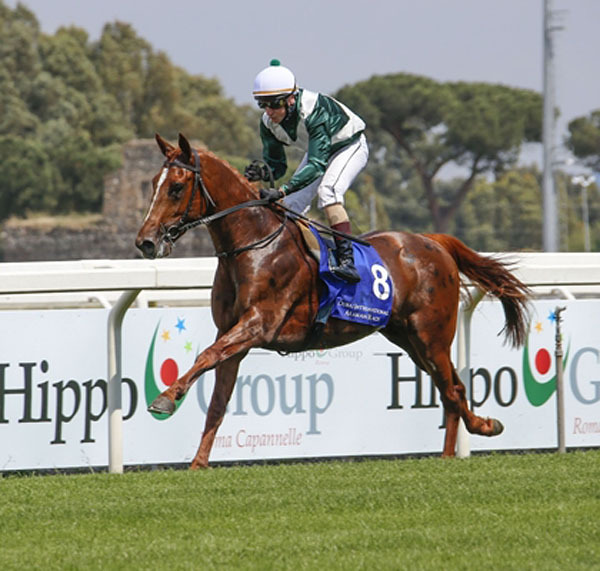 ANICA has announced that they have awarded their 2016 WAHO Trophy for Italy to the excellent racehorse, Urge Di Gallura. 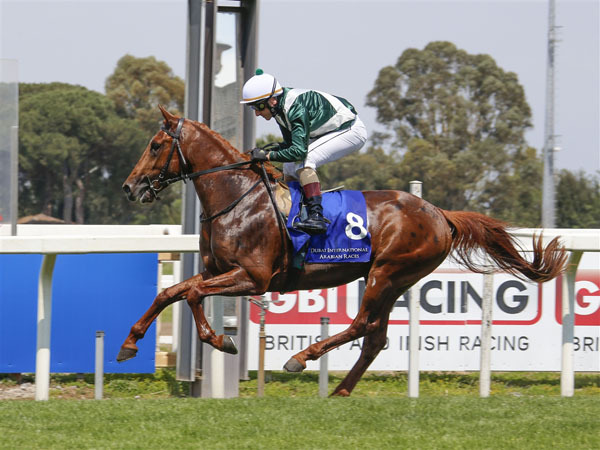 This brave chestnut stallion achieved excellent results, being undefeated in all his five races during the 2016 racing season. He won 4 races in Italy as well as the prestigious Group 2 Emirates Equestrian Federation International Stakes at Newbury, England.